Mark Makin is a philosopher specializing in contemporary metaphysics and epistemology, with a deep appreciation for the history of philosophy. His research focuses on the nature of explanation in metaphysics and its applications. 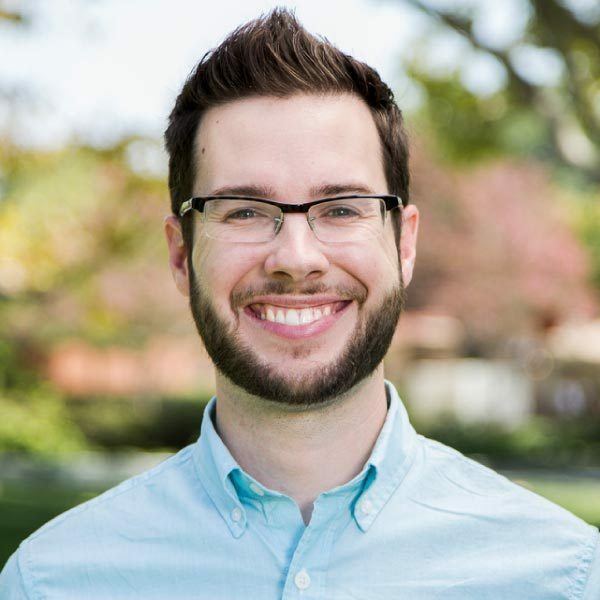 A graduate of Biola University and the Torrey Honors Institute, he holds an M.A.R. in Philosophy of Religion from Yale University and a Ph.D. in Philosophy from the University of California, Irvine. What excites him most about teaching for Torrey, besides the great books, is holistically mentoring students and collaborating with devoted colleagues. In his free time, Mark enjoys playing jazz saxophone, indulging in Jane Austen film adaptations, rooting for the New York Giants and exploring America’s national parks. He and his wife, Carri, also a graduate of Biola and Torrey, live in Whittier with their son.